Enjoy a bargain? Relish sweet feeling of grabbing something at a low price that you or your friends can’t possibly believe? 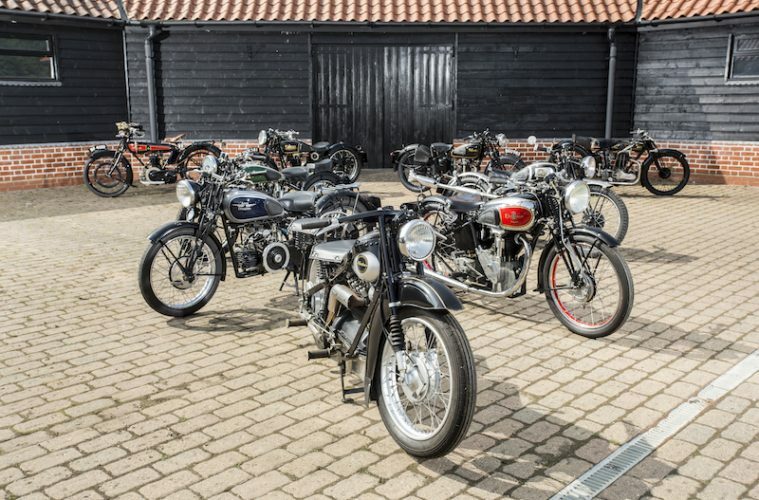 Well, Bonhams Auction House has an upcoming event where you can check out hundreds of classic bikes that are up for sale. 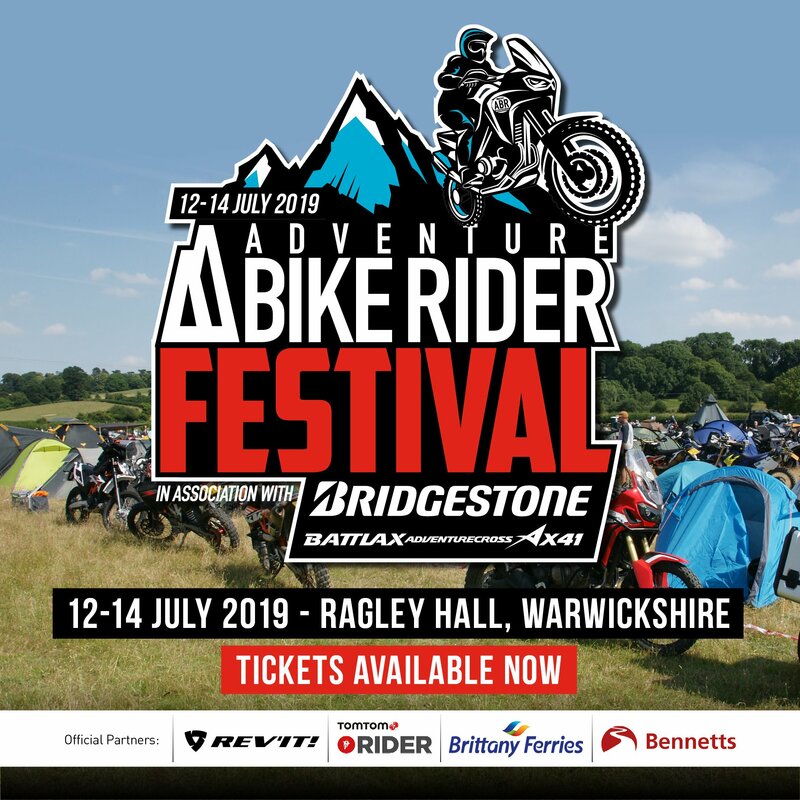 The two-day event takes place on 13-14 October and will feature an impressive 477 lots, including 281 motorbikes and 196 lots of motorcycle-related spares and memorabilia. 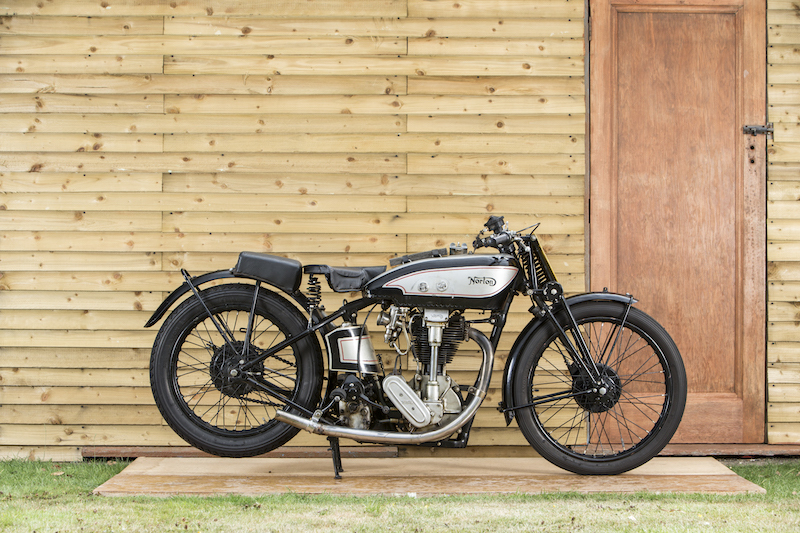 Bonhams regularly sees some real gems pass appear at auction, including some very special celebrity bikes that have gone under the hammer before. 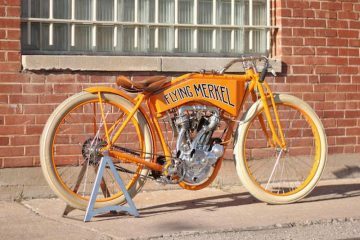 Below, we take a look at some of the items you can expect at the company’s Classic Motorcycle Mechanics Show. 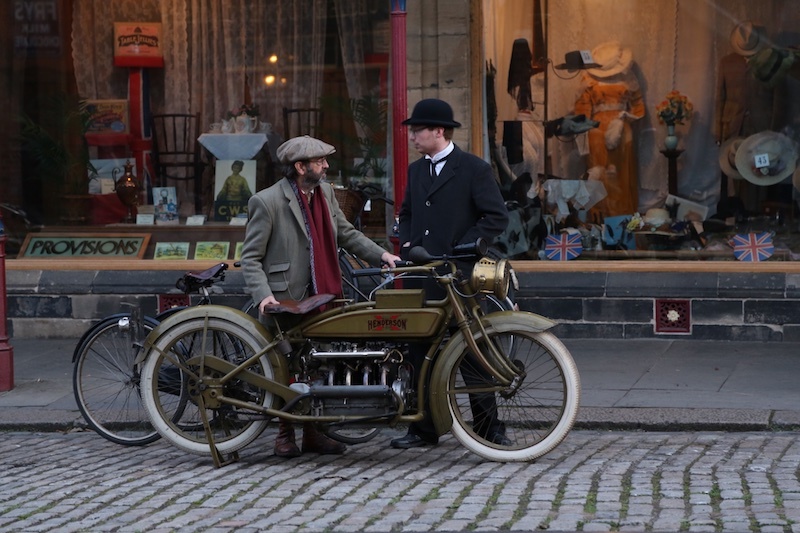 Over 40 pioneer and vintage machines, including some of the finest unrestored examples still in existence. From an important UK collector, there will be over 80 different vintage, post-war and iconic grand prix replicas, the vast majority to be offered without reserve. 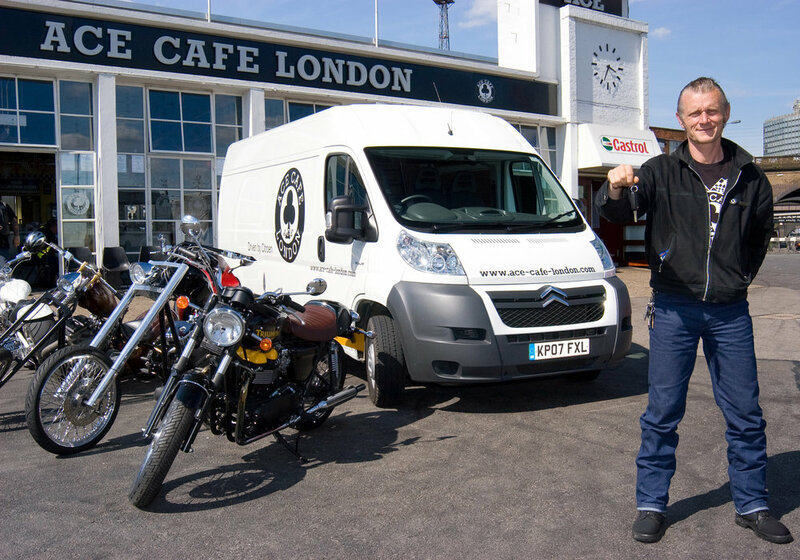 The original home of ‘Motorcycle Rock ‘n’ Roll’, Mark’s collection delivers in high doses, including BSA Goldies, a Dunstall Commando and a high octane Flat Tracker. 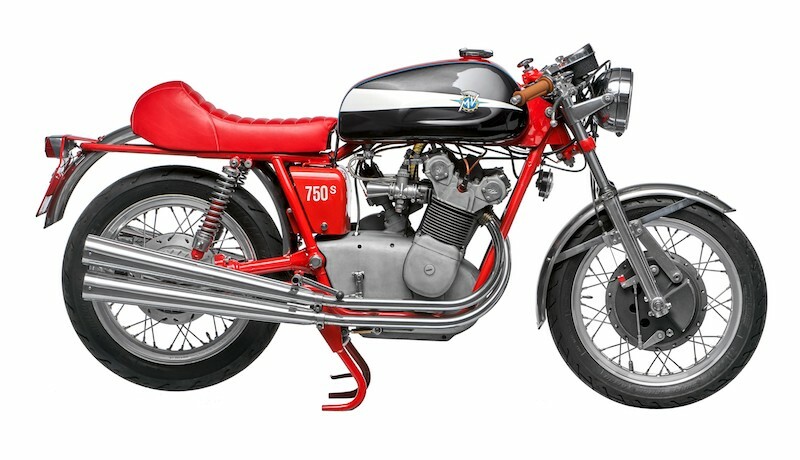 Riding motorcycles well into his 90’s, the late Basil Keys’ collection includes a selection of mechanical masterpieces. 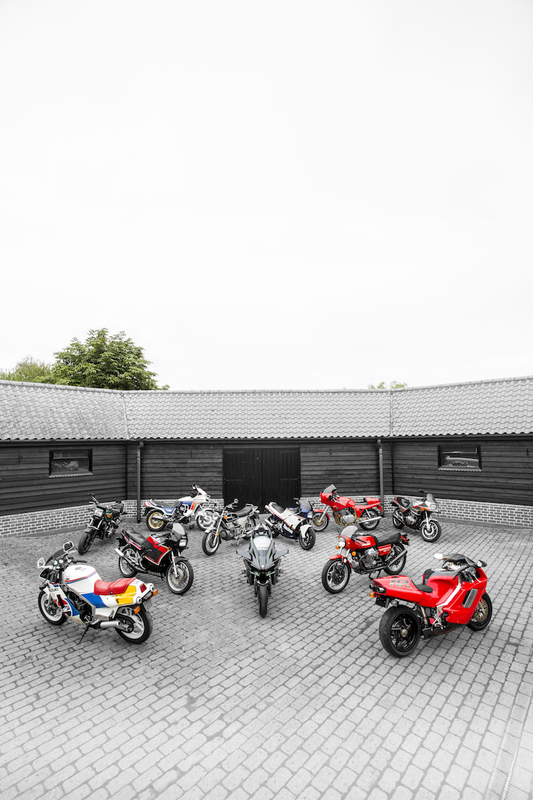 Over 25 important machines, including the world’s longest wheelbase of any production motorcycle. The Autumn Stafford Sale times and details can be found below. 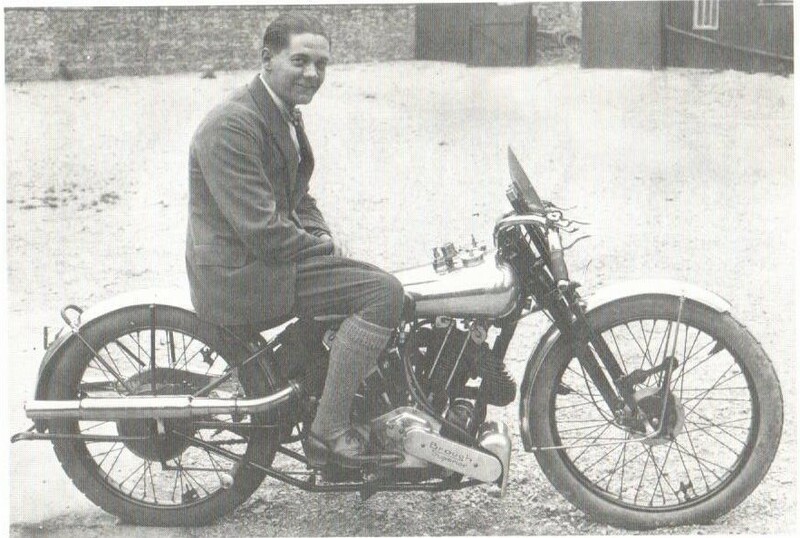 For any other queries or general auction curiosities, head over to the Bonhams official webpage.